Reno is a city in the U.S. state of Nevada. With a population of 233,294 people, it is the third largest city in the state. Reno is the city that creates winners, as it is renowned for its casinos. Popular attractions in this contrasting city include the National Automobile Museum, Lake Tahoe, and the glittering Reno Arch. Cheap flights to Reno are now available for a limited period of time, so prepare to be enchanted by this lively desert city! Reno is the home of Reno–Tahoe International Airport (RNO), which is a short 7 minute drive from the city centre. Reno–Tahoe International Airport serves a multitude of airlines, including United Airlines, Alaska Airlines and Delta Air Lines. Popular connecting flights to Reno depart from Cape Town and Johannesburg. The flight duration from Johannesburg is approximately 25 hours. 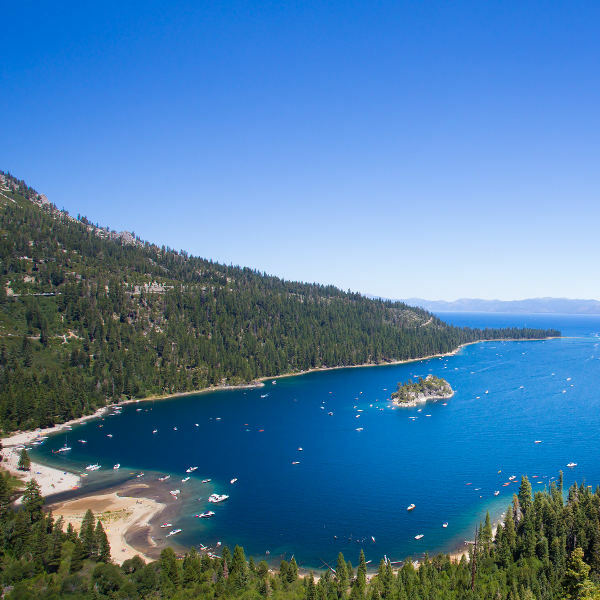 Lake Tahoe provides a beautiful escape from the city mayhem that can be experienced in this casino haven. The lake is ideal for boating, fishing and water skiing. 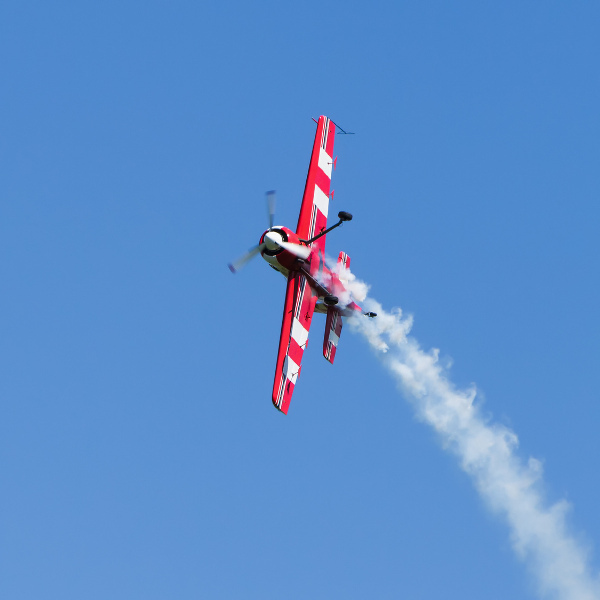 The Reno Air Races is an annual event, occurring in September, that hosts demonstrations by stunt pilots. It is a thrilling showcase of the world’s fastest motor sport. The museum is a must-see for car enthusiasts. 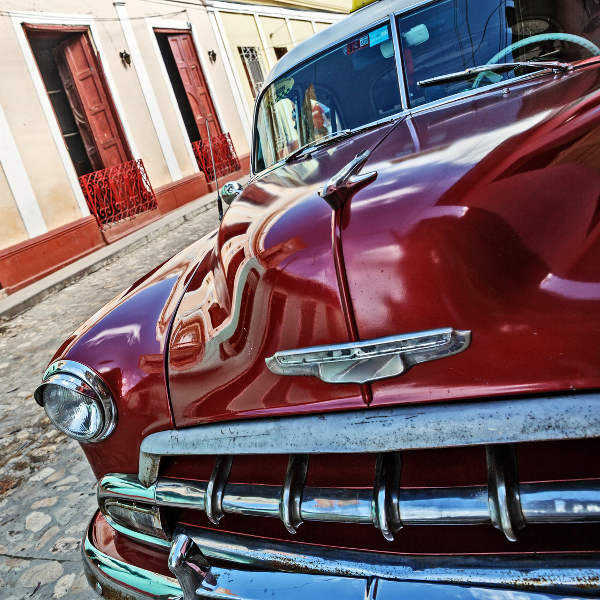 It boasts the best vintage and modern cars. The eye-popping cars on display will excite your inner child. To avoid the Reno mayhem, consider going during the low seasons from April to May, and October to November. You may not be able to experience Lake Tahoe at its finest, but the city makes up for it with the gambling shenanigans at the casinos. Reno is known as “The Biggest Little City in the World”, painted with the very best casinos for your entertainment. Reno is the perfect getaway for people looking to get the best of both worlds. Enjoy the serenity of Reno’s soothing outdoor activities. From hiking up Hunter Creek Trail to fishing at Lake Tahoe, you are blessed with a variety of opportunities to soak up the Reno sun. Or for those going to the city to win a few dollars, Reno’s casinos are there to be exploited. Majestically lavish, Downtown Reno dazzles visitors with flashy neon signs and the sounds of slot machine melodies. It is easy to get caught up in the casino bliss as the charm of Reno is to make you feel as if you are transported to a world beyond responsibilities and any worries. Remember, the house always wins. Compare several airlines, and book your cheap flights to Reno online at Travelstart! South African Passport holders need a US tourist visa to visit Reno, or anywhere else in the United States. Your passport will need to be valid for at least 6 months and have 2 blank pages for entry stamps. Although Reno is a safe city, you should still take the usual precautions and maintain vigilance throughout your trip. Healthcare in Reno is generally of a high standard, but be advised that over the counter medication normally requires a prescription. It is advised to ensure that your medical insurance is thoroughly checked before leaving for Reno. There are no mandatory vaccination requirements required to enter the city. However, it is encouraged to get a tetanus shot to be on the safe side, should an incident occur during your holiday.